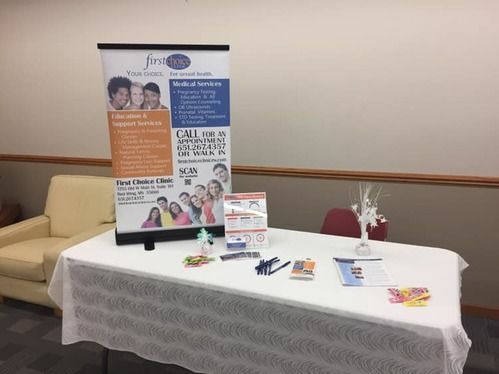 First Choice Clinic offers confidential medical, educational and support services, free of charge, to men & women in our community and surrounding areas. Our Medical Services are provided by licensed, trained, and caring professionals and are under the supervision & direction of a local licensed medical doctor. 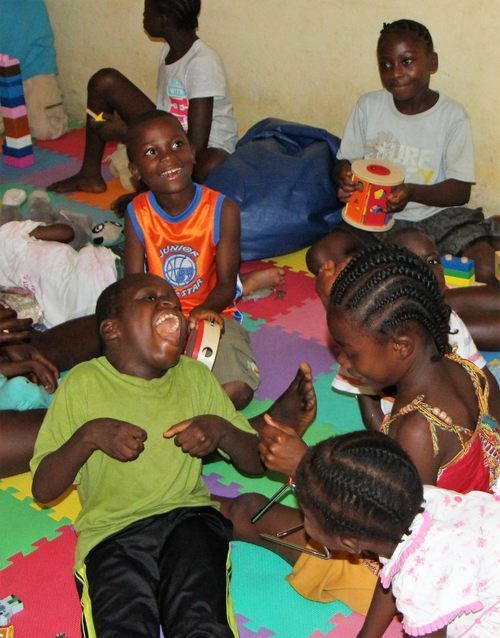 The vision for His Safe Haven is to provide hope, care and love to children with special needs and their families, through training, programs and encouragement, while educating churches and communities on how to come alongside these families. 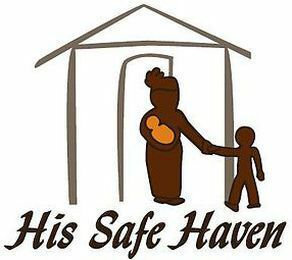 His Safe Haven partners with communities, individuals and churches to come alongside families, offering support through education, training and encouragement as they care for their child. When necessary, we will help secure a trained and loving family to provide foster care for an abandoned child with special needs. Arpi and Andi live in Budapest (Hungary) with their daughters Nina and Zoe. They both serve at Calvary Chapel Bible College Europe and at Calvary Budapest. Arpi is a teacher, a counsellor, and he is the administrative director of the college. 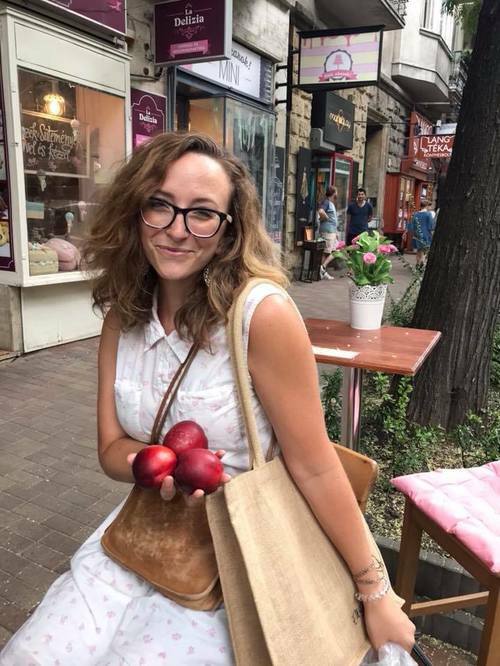 Andi is translating Christian books, articles, research, and studies into Hungarian to further the Gospel and the growth of the Hungarian saints. She also disciples young women and teaches English as an outreach in their community. Although they are both Hungarian, they both grew up in the Balkans, so it has a very special place in their hearts. 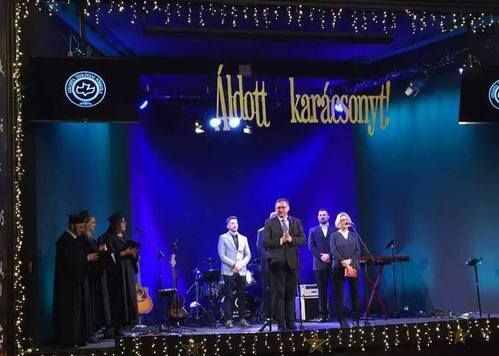 They know God called them to serve in Budapest for the foreseable future, but their hope is that one day they will be able to serve in Sarajevo (Bosnia and Herzegovina), the most ethnically and religiously diverse of European capitals for the last five centuries, and the most unreach people in Europe. Jackie and I answered God’s call to Hungary in March 1999. I pastored a refugee camp ministry for three years outside Budapest. Jackie learned Hungarian and discipled women in Calvary Chapel Budapest. Then the Lord called us to start a church in Vac, Hungary. 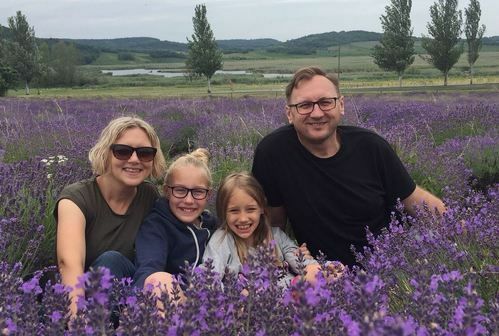 After four years in Vac, God called us to turn the church over to a Hungarian pastor, Tamas Gemes. By God’s grace, the Vac church continues to grow. 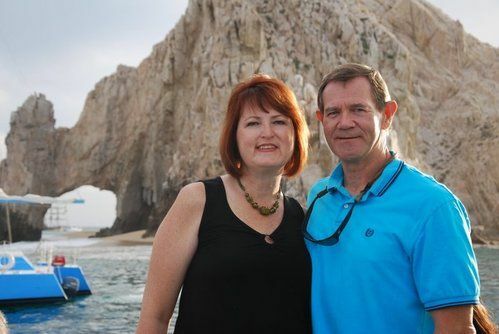 The Lord then called us to Baja Sur, Mexico. After helping a struggling pastor for a year in San Jose del Cabo, in 2008 the Lord led us to Cabo San Lucas to plant a church. We built a temporary church on land we were allowed to use but didn’t own, as we taught the Word of God verse by verse through the Bible. Jackie leads worship. Garrie disciples the men and Jackie disciples women in the church. Future church leaders are being raised up. 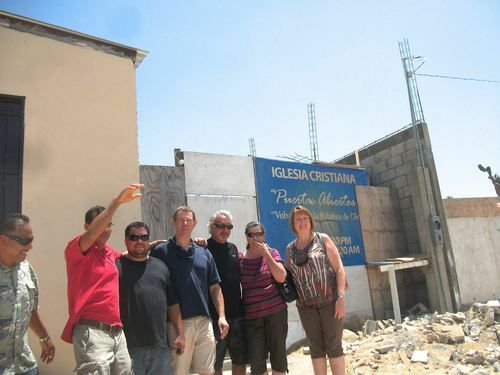 In May 2018, after three years of prayer, God provided and gave us land upon which to build His church in Colonia Miranda. There is no Christian church in Colonia Miranda or Colonia Azteca which is next to it. Please join us in prayer for God’s provision for materials and workers to build His church, two class-rooms for the children, a kitchen and a large storage room for food, clothing, shoes, bedding and other donated items for use and distribution in our humanitarian efforts in the surrounding communities. May God continue to bless His work in Cabo and may the God of grace receive all the glory. Annie is currently serving the Lord in Budapest, Hungary. 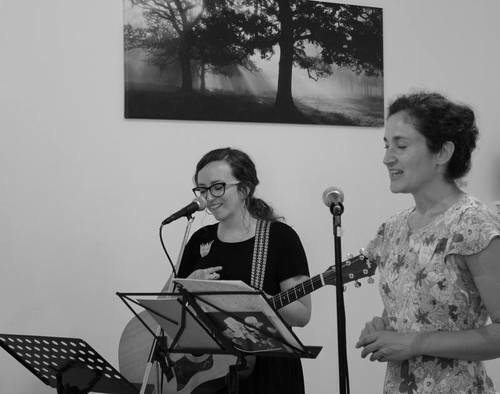 She is involved with Calvary Chapel Budapest as a worship leader and mentor as well as being involved with Calvary Chapel Bible College Europe as a Women's leader. worship leader and trainer and women's discipleship. 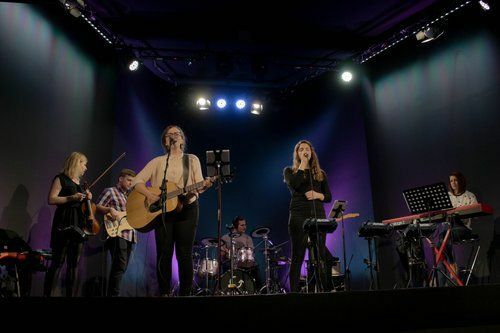 She also serves throughout Europe, leading worship and playing music for various conferences.